"Her handicap performance at Pau the time before was even better, the way in which she handled herself in a large field that day suggesting she will improve significantly on her Taunton run, given the likely scenario at Cheltenham. 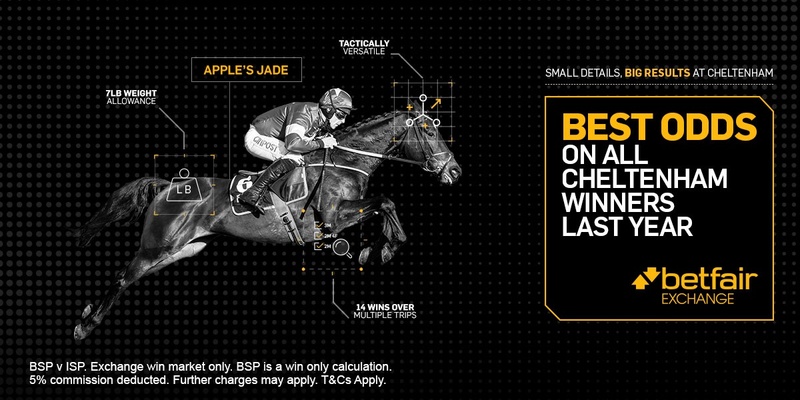 Clearly, if backing her now, Non-Runner No Bet on the Sportsbook is the way to go." 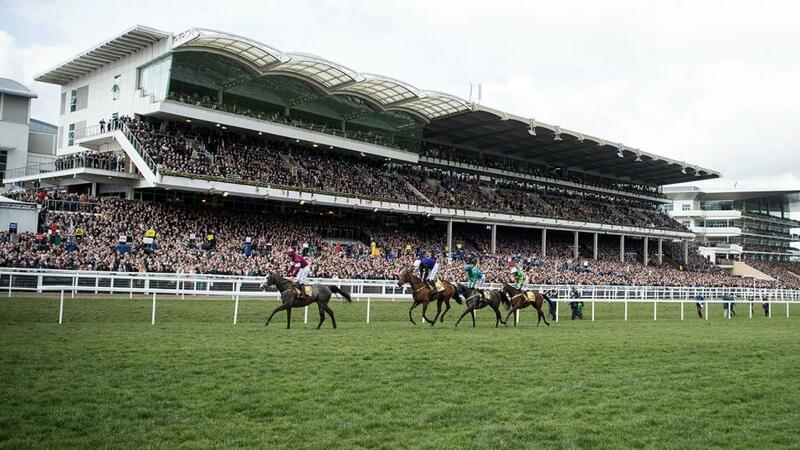 Day three of the Cheltenham Festival is, at first glance, the hardest of the four to take a firm view about at this stage. The newer Grade 1 chases over an intermediate distance, the JLT and the Ryanair, are full of horses that have alternative engagements, even more so than for most of the other championship races, and the picture with the handicap chases is little clearer. However, the Pertemps Final has a more fully-formed shape and makes most appeal as a betting medium. To start with the Pertemps in which the current warm favourite is the Gordon Elliott-trained Sire du Berlais, who made the frame in the Martin Pipe at the 2018 Festival. His was as eye-catching a performance as has been seen in the qualifiers this year when sneaking into sixth at Leopardstown, but he's priced accordingly. There are some other interesting contenders among the Irish contigent, including Cap York and Thermistocles, who are both relatively unexposed. 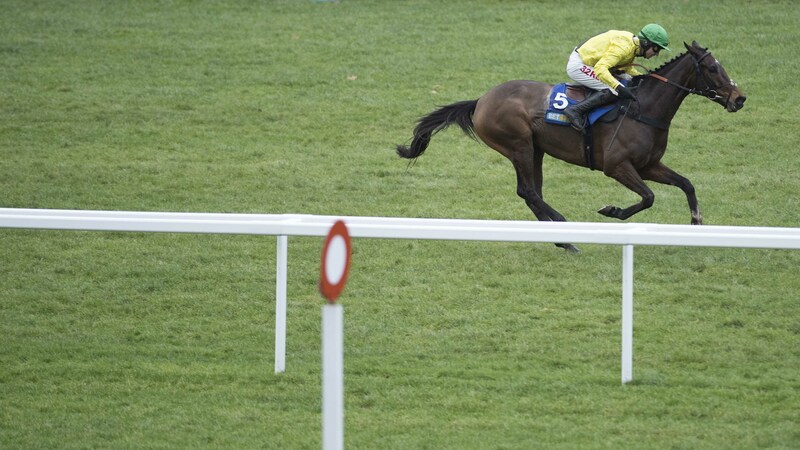 Among the home team, Abolitionist would be worth keeping on side, if connections choose to follow the Pineau de Re-route to Aintree after his highly promising run at Newbury last weekend.However, he also has a Kim Muir entry and could miss Cheltenham altogether. Two that seen sure to turn up here and make appeal at this stage are First Assignment and Boyhood. First Assignment has some strong form this season, remains with potential to improve further and comes from a yard that has few peers on this side of the Irish Sea at teeing up a horse for a big handicap. An option at longer odds is Boyhood (pictured below), he hasn't always had much luck, but his profile is essentially progressive, and he looks still on a good mark and this type of race should suit him down to the ground. He was rather rusty the last time he was out, but should be sharper for that (would be interesting tried in headgear). The Thursday card opens with the JLT/Golden Miller for novice chasers, in which a remarkably small number of plausible candidates have this race as their only entry of the Festival. Defi du Seuil, assuming he runs here, would set up another clash with Lostintranslation, who doesn't have any other engagements. There isn't much between Defi du Seuil and Lostintranslation, a win apiece in their meetings so far, with the latter having gained his over course and distance (when getting weight). Lostintranslation could end up significantly shorter if the majority go elsewhere, whether the current odds on the exchange are big enough to take the risk something goes wrong is debatable. Janika - Ryanair dark horse or leading Plate contender? The Ryanair is harder to unpick. This could be a strong renewal, with plenty likely to dodge Altior in the Champion Chase. Frodon might also take his chance here, rather than run in the Gold Cup. Janika would be a potential dark horse if taking his chance in this, though with his owners' Footpad set to run here rather than in the Champion Chase, he may well stick to handicap company. Janika is still on a very good mark and would hold leading claims if rerouted to the Plate later in the afternoon. Epatante is a warm favourite at present for the Dawn Run, and she could be anything, though there is an element of style over substance to her form so far and she's on the short side. There is, obviously, a chance the head of the market could cut up, as Epatante's trainer Nicky Henderson has three others that are towards the front end of the betting, while the leading Irish-trained candidates Honeysuckle and Sinoria are in the same ownership, both also in the Ballymore. Willie Mullins, predictably, has a hatful of entries and has won the last two runnings of the race, so whichever he sends over will merit close inspection. The French-trained Presidente Line would be interesting, though she's available for buttons at three figures on the Betfair Exchange, which suggests she might not be travelling over. Presidente Line ran creditably on her British debut in a steadily-run novice at Taunton, where she had to carry a 10-lb penalty against the useful Duhallow Gesture, despite the winner very much having the run of the race. Her handicap performance at Pau the time before was even better, the way in which she handled herself in a large field that day suggesting she will improve significantly on her Taunton run, given the likely scenario at Cheltenham. Clearly, if backing her now, Non-Runner No Bet on the Sportsbook is the way to go. The card closes with the Kim Muir Fulke Walwyn for amateur riders, where the one that catches the eye is Kilfilum Cross. He made his chasing debut in the hottest beginners' chase of the season, at Uttoxeter, shaping well, and he built on that at Ludlow last time, landing a gamble on his first start for Henry Oliver. Kilfilum Cross may want for experience, but if he copes with the demands of a large field, then he could prove to be well ahead of his mark. Can you decipher the clues of 50 Cheltenham runners of past and present? Play our Find 50 Cheltenham Horses game, a racing quiz that separates the Festival connoisseurs’ from the rest.